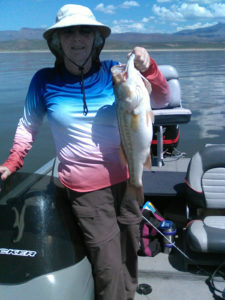 Ginger S.: My husband and I fished three days last week and caught over 91 bass. We got into a real “wolf pack” and had two fish on a single lure three different times! We were, of course, catching and releasing, but it was the best catching we have ever had. We have been fishing this lake for decades. First fish was 5 1/4 pounds trolling with deep-diving crank bait and second was 4 pounds, also trolling. 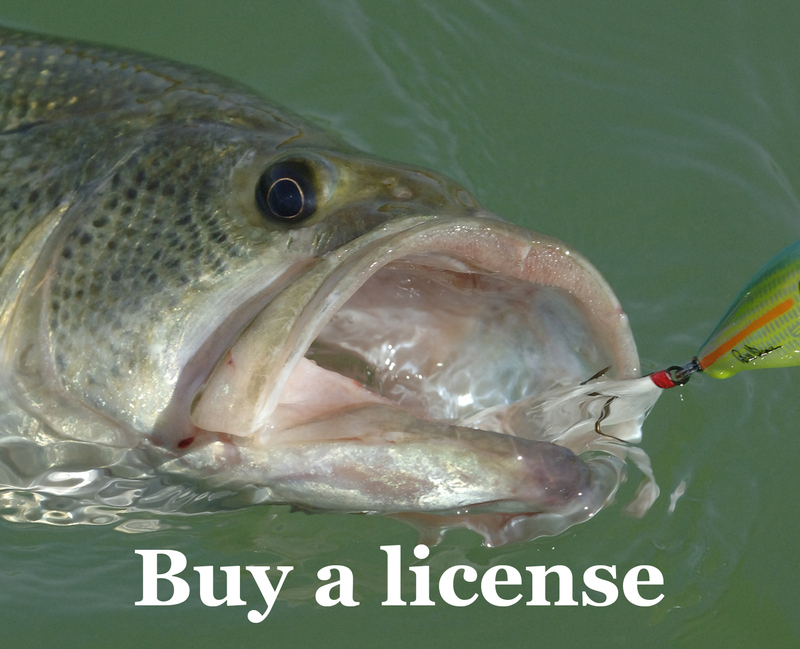 We caught many on crankbaits and lipless cranks.